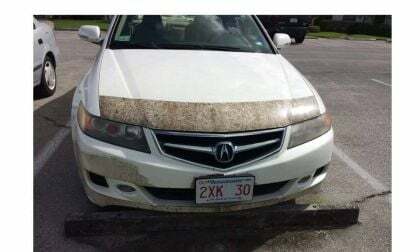 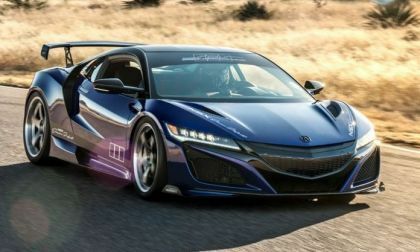 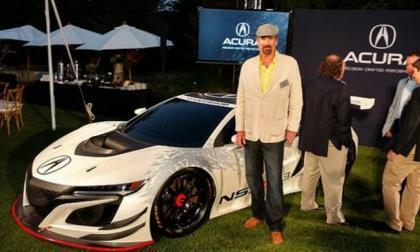 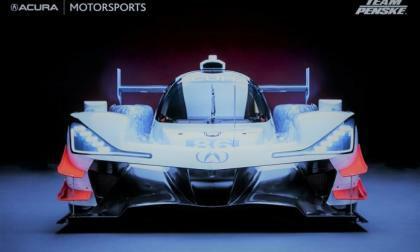 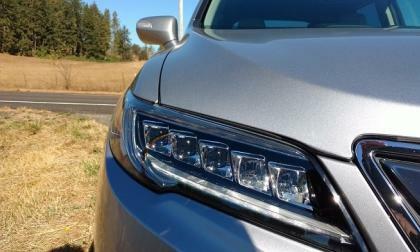 Acura is the luxury brand for Honda in America. 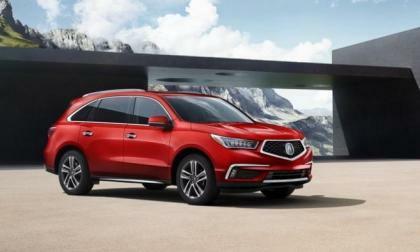 Acura's MDX and RDX luxury crossovers are known for their handling prowess. 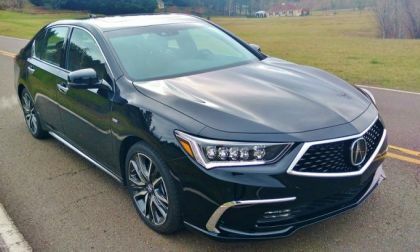 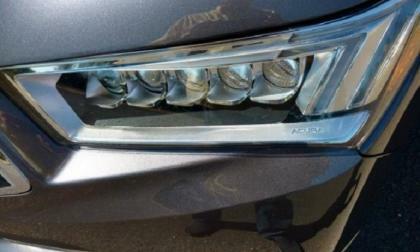 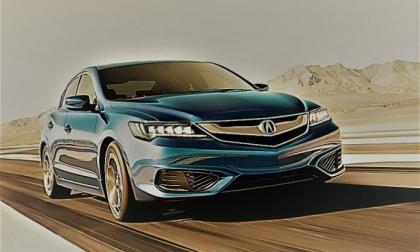 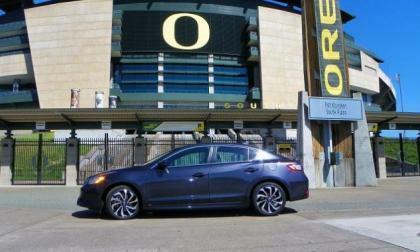 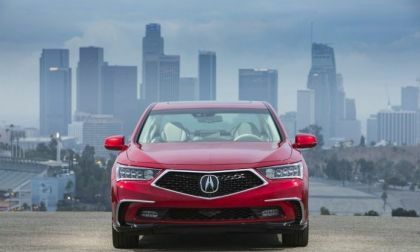 The RL, TL and other sedans in the Acura line are among the quality leaders in their segment. 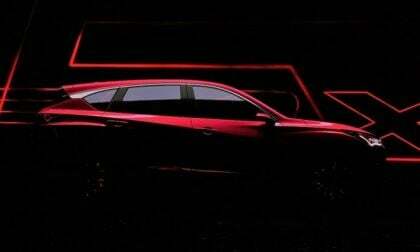 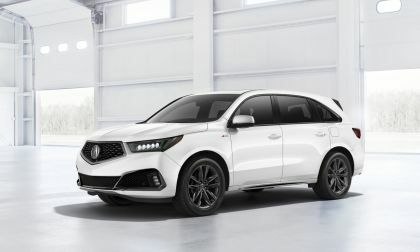 With the 2018 New York International Auto Show comes the reveal of Acura’s 3rd generation RDX SUV. 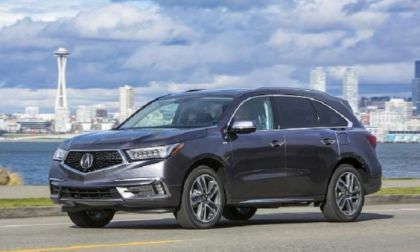 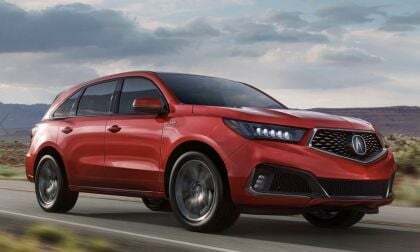 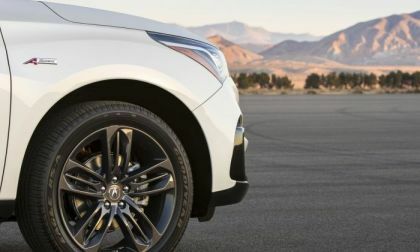 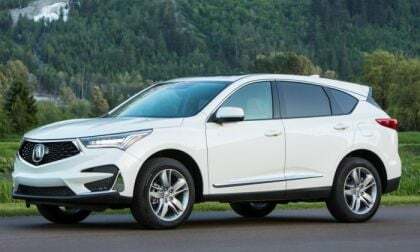 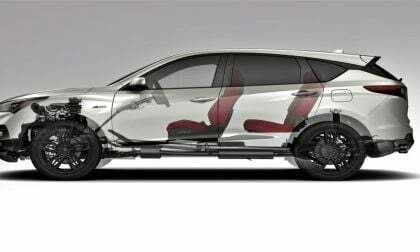 5 new features make 2019 Acura RDX superior in the midsize SUV segment, with a bit of design injected A-Spec sport. 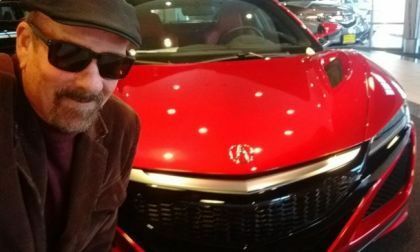 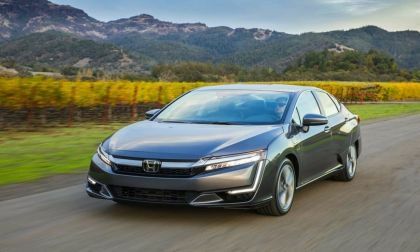 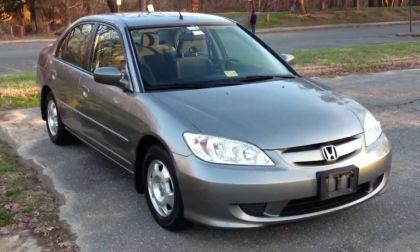 It’s that i-VTEC exhaust tune note that only a high-revving naturally aspirated Honda 4 banger can make that drives old-school Civic Si fans away from the next generation turbocharged engine. 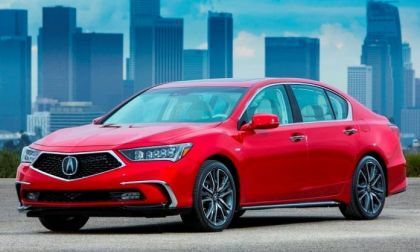 In rolls the 2018 Acura ILX. 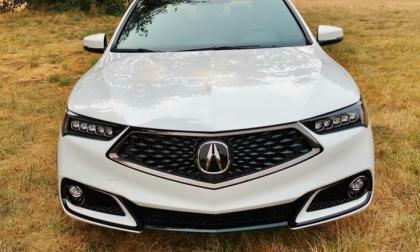 For 2018, Acura’s portal sedan comes to dealerships this week with a new trim option. 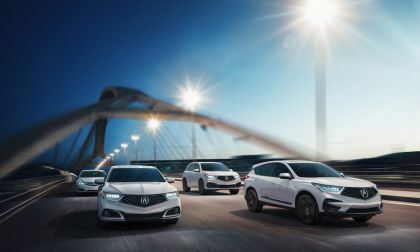 In effect, Acura brings it’s ‘A Game’ to ILX, an affordable premium compact sedan that gives the competition a run for the standard feature value, with an injection of race inspired features. 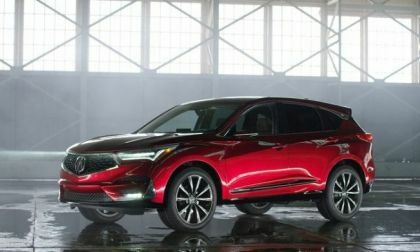 Searching the internet one would be hard pressed to find a negative review written on Acura’s electrified 3-row SUV. 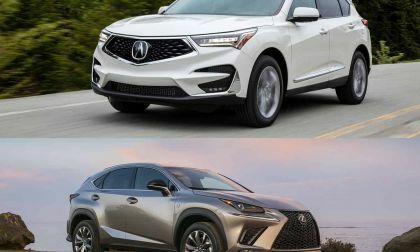 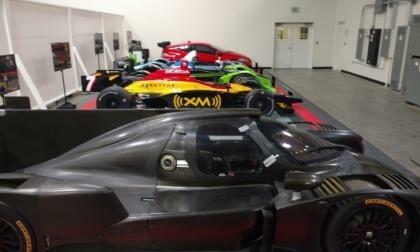 Is it that good, or simply different?